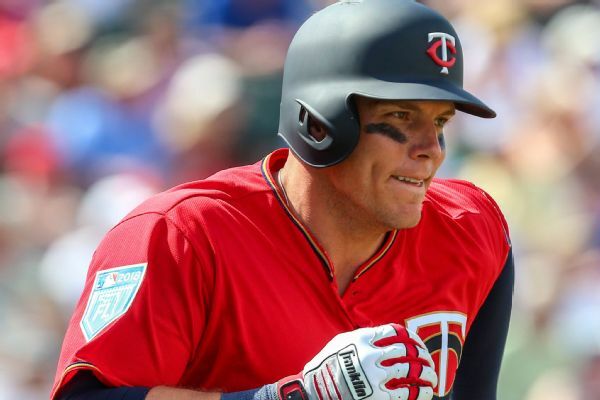 Infielder Ehire Adrianza and the Minnesota Twins agreed to a $1.3 million, one-year contract, a raise of $300,000. 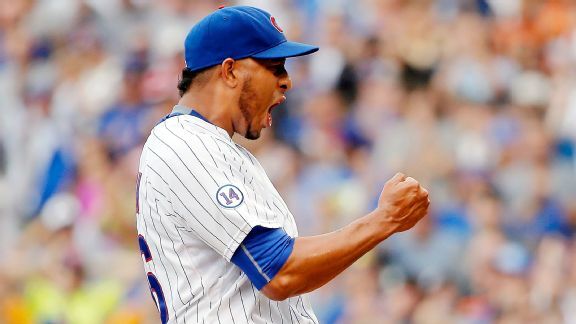 A sweep of the defending champion Giants in August of 2015 announced that a young Cubs team was now a contender. 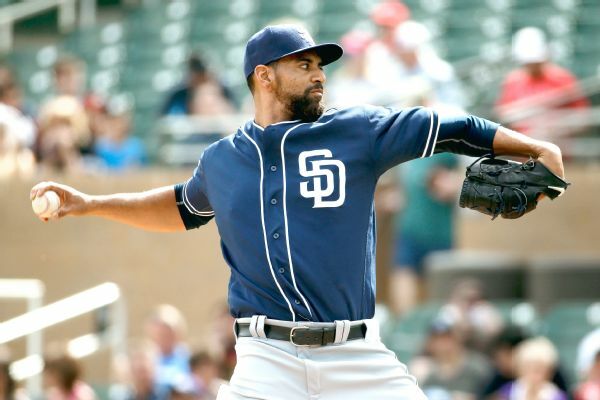 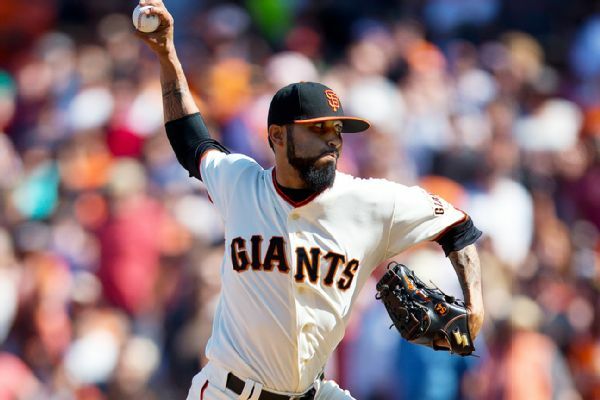 The Giants placed reliever Sergio Romo and infielder Ehire Adrianza on the 15-day disabled list before Friday night's Dodgers opener. 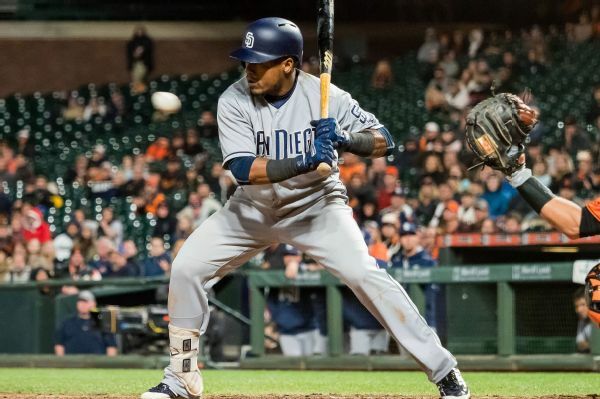 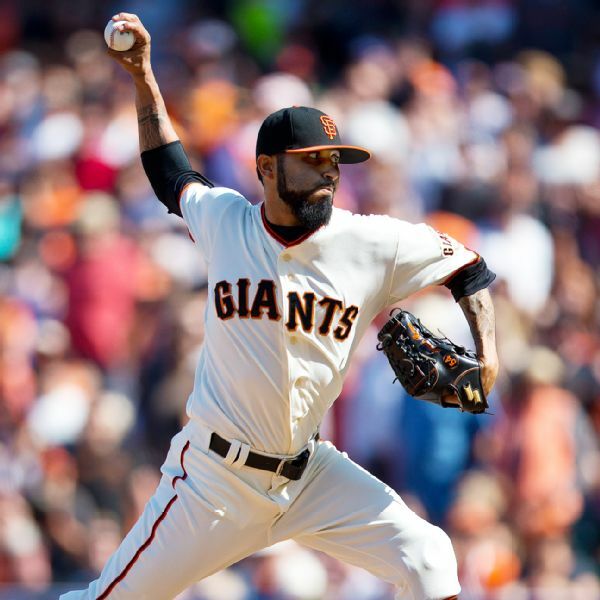 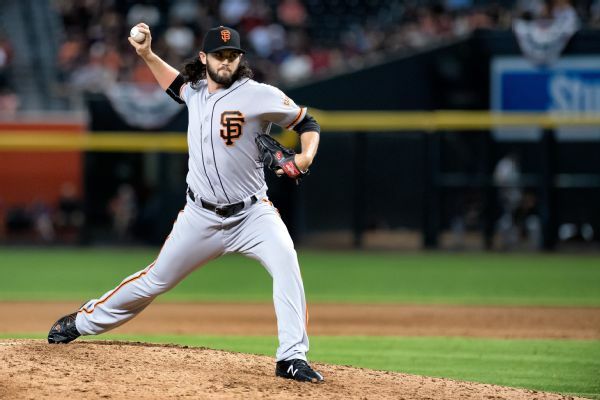 The Giants are sending reliever Sergio Romo to the DL with a flexor strain near his right elbow and are hoping shortstop Brandon Crawford's hip flexor injury is a shorter-term issue.